Rebuilt stock amp XR alternator. Fits all year XRs. Will need old alternator returned as core. Comes in stock 90 amp configuration. 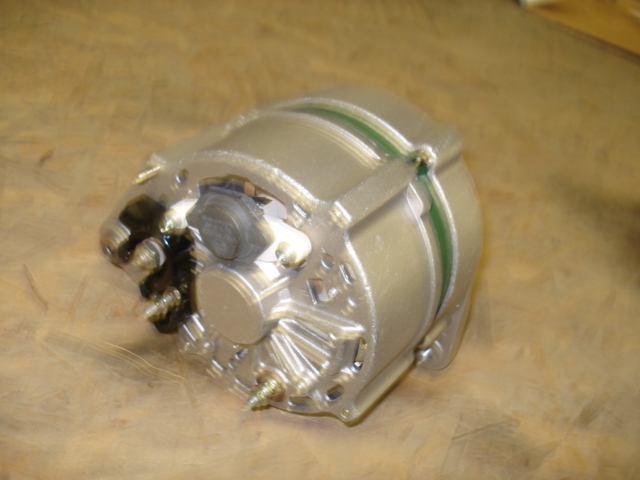 Have High Output alternator available as well.